For a number of applications and locations. 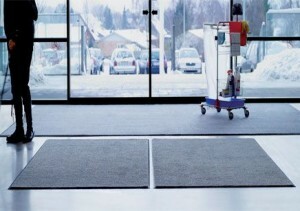 A range of standard and bespoke mats available. A wide range of bespoke sizes and finishes. 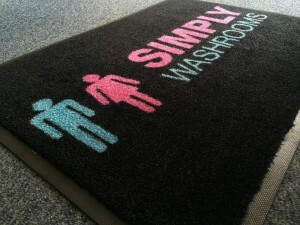 Company branded logo mats to impress your visitors.